Primary is the colorful new brand in eyewear exclusively at All About Eyes. 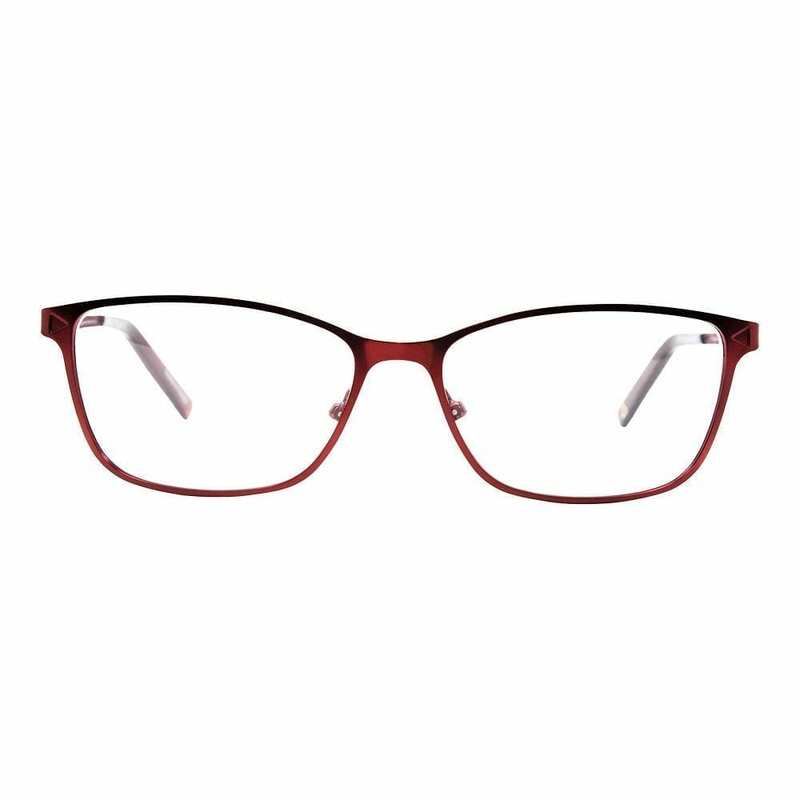 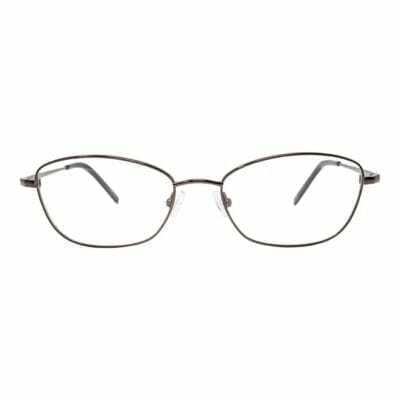 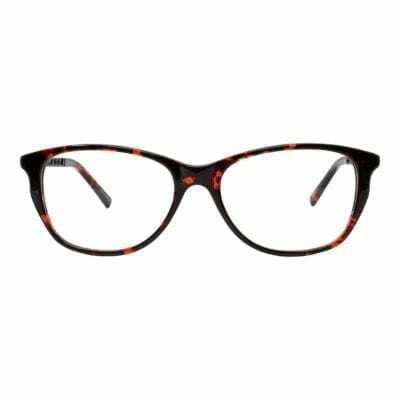 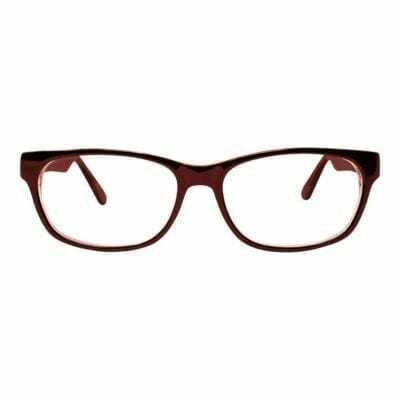 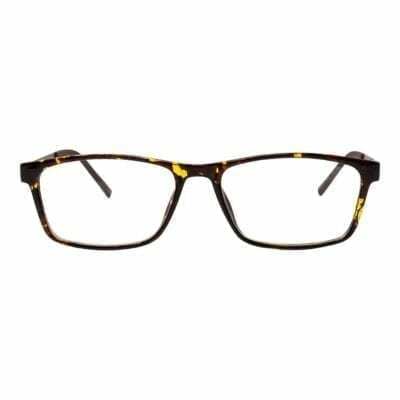 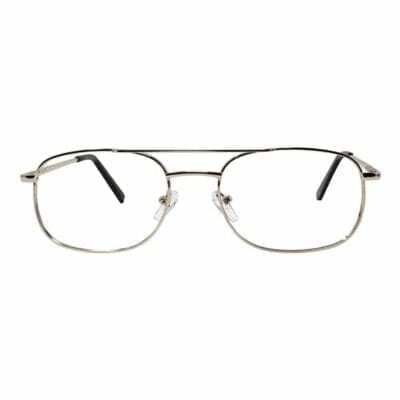 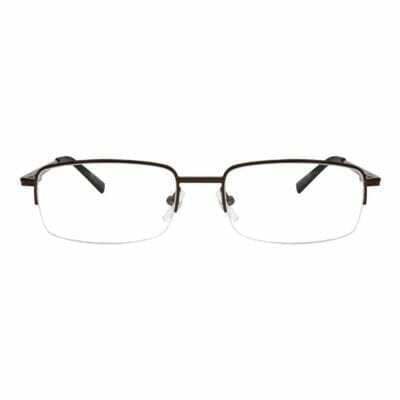 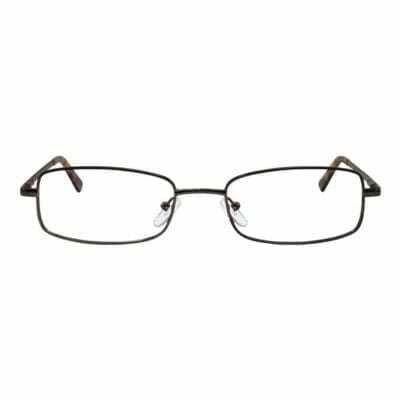 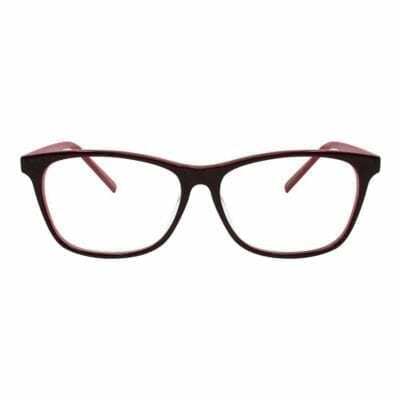 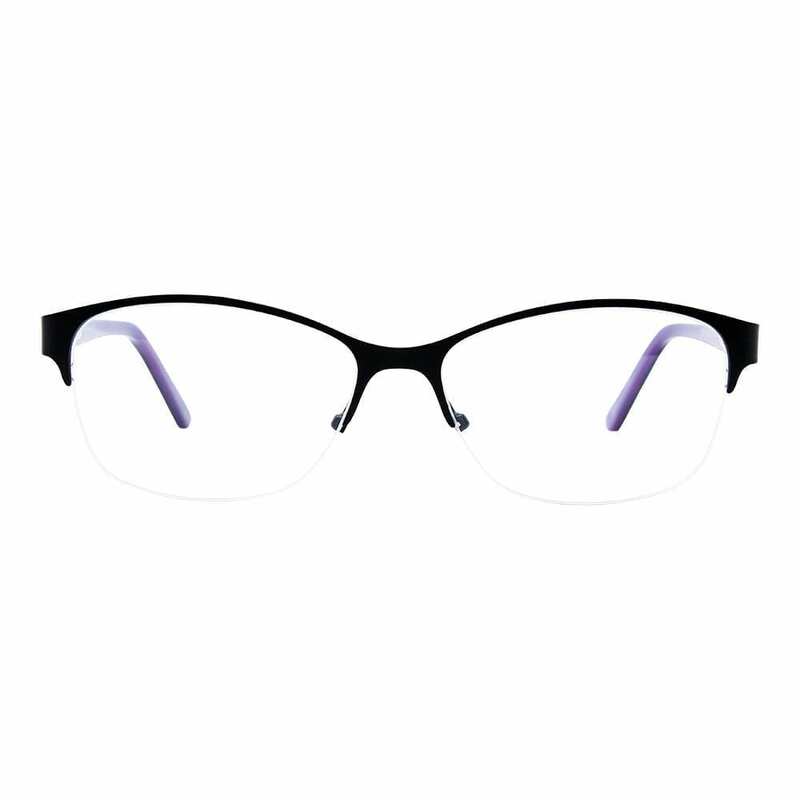 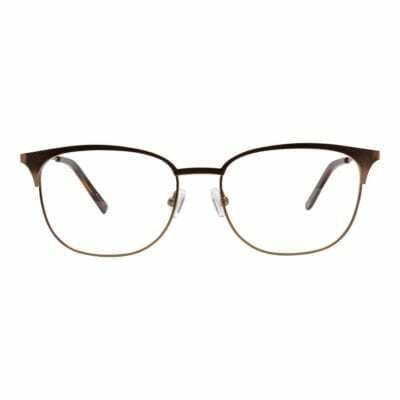 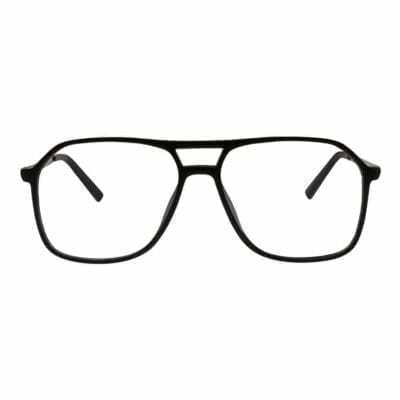 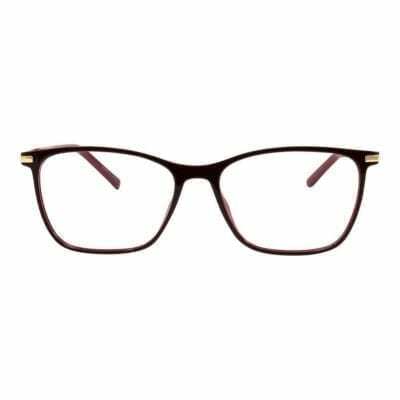 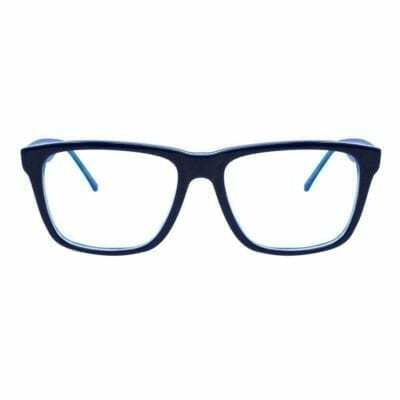 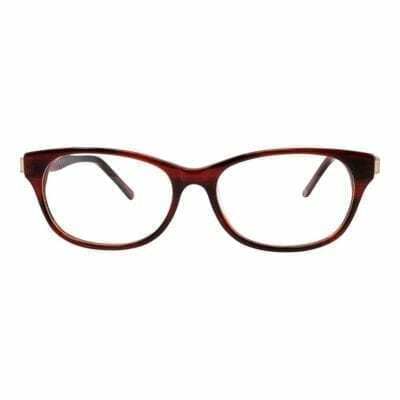 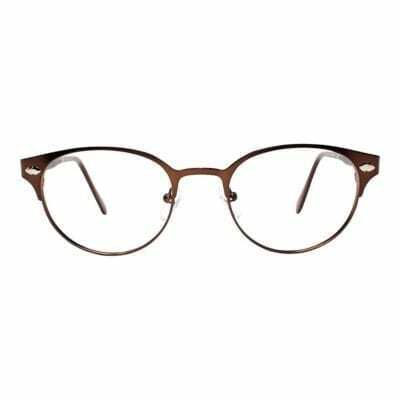 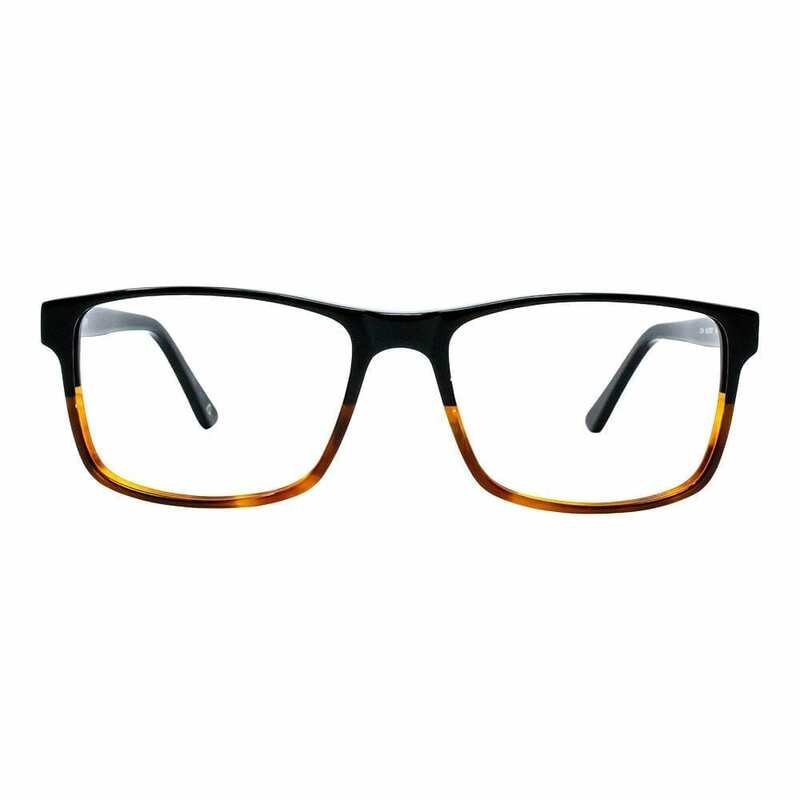 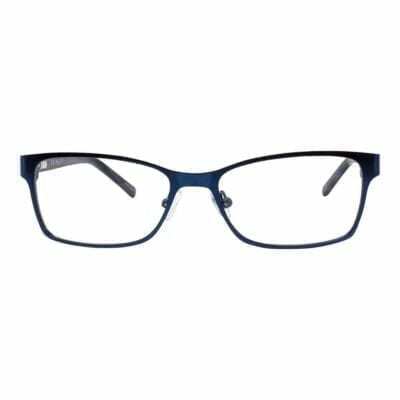 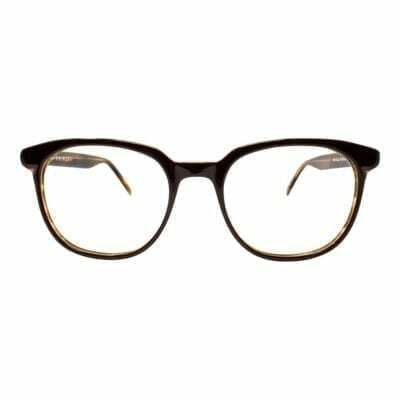 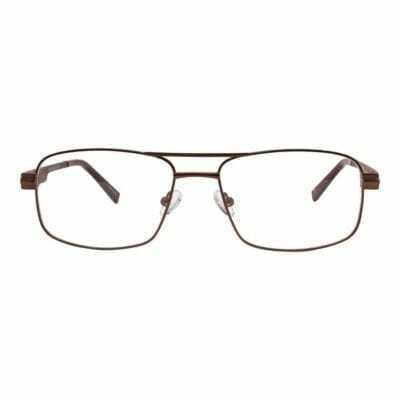 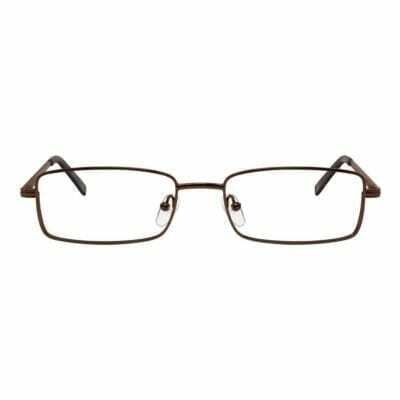 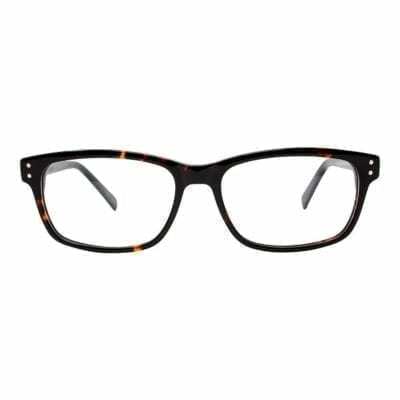 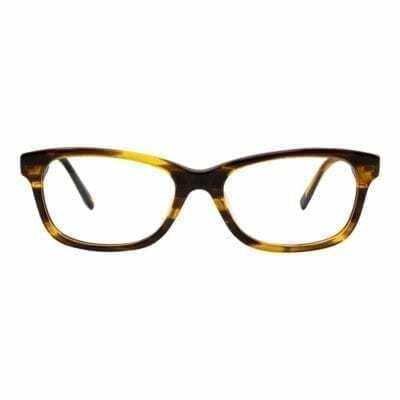 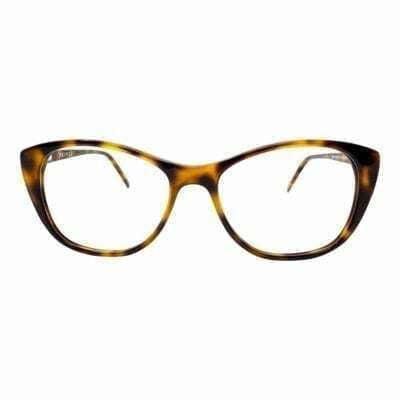 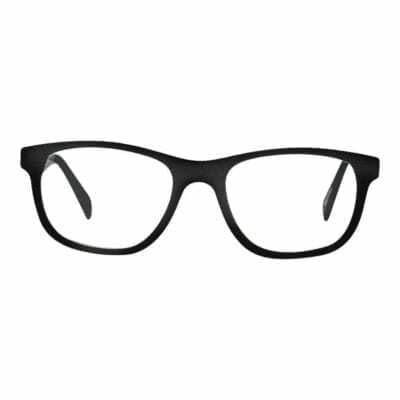 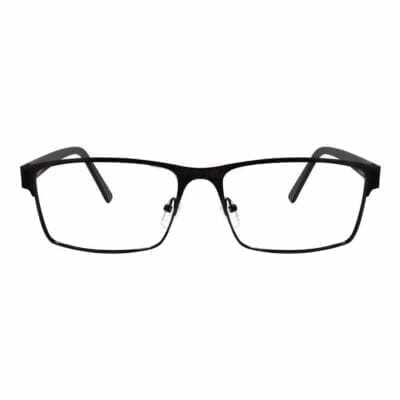 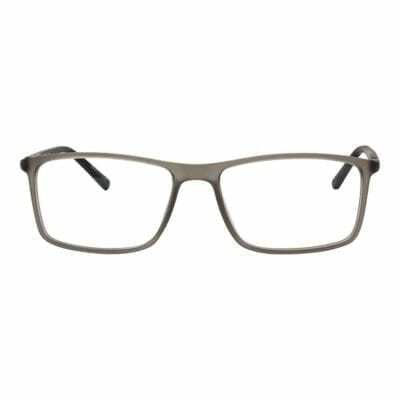 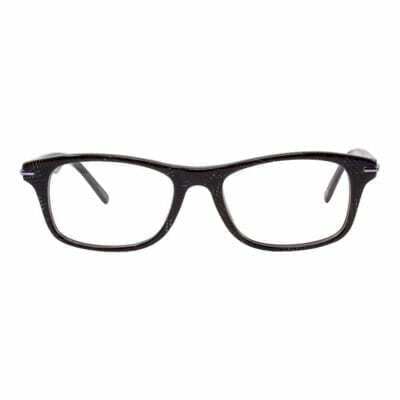 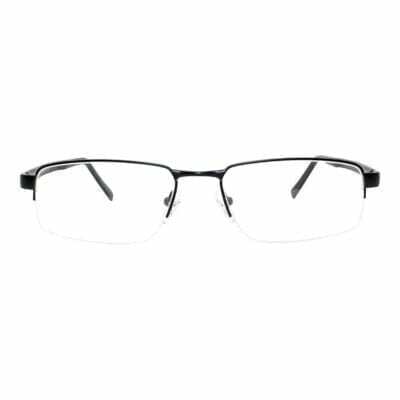 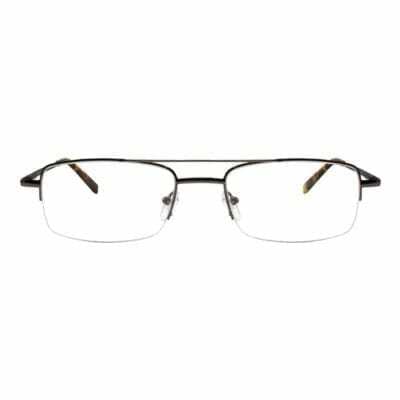 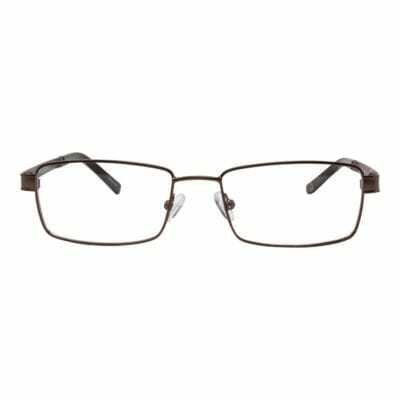 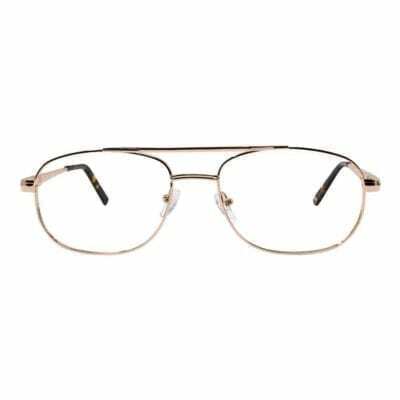 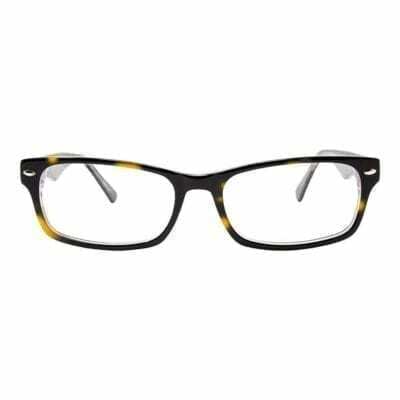 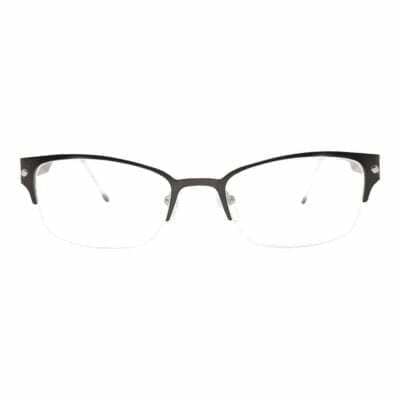 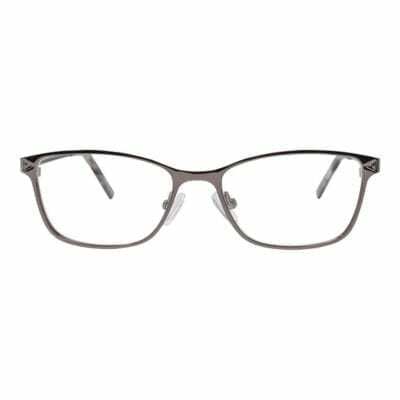 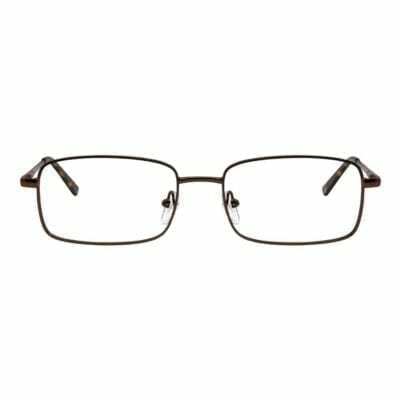 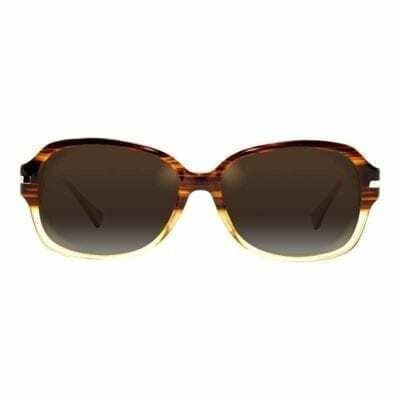 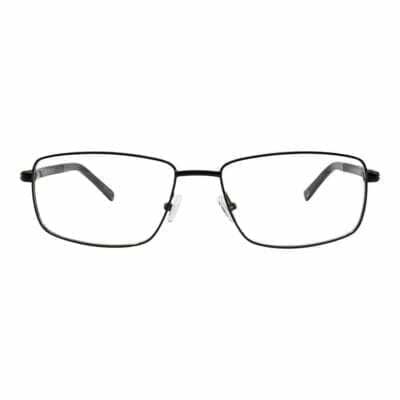 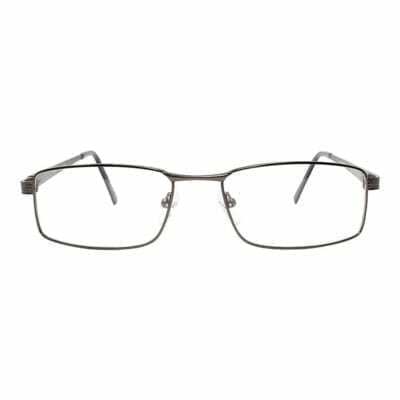 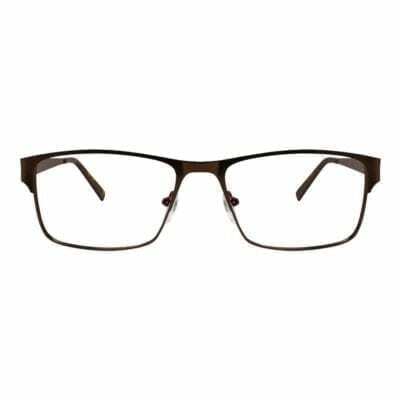 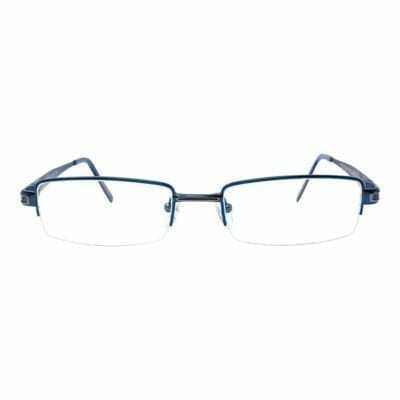 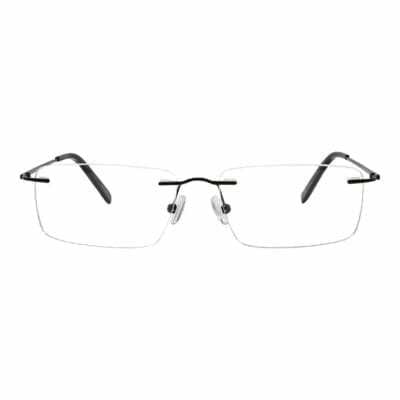 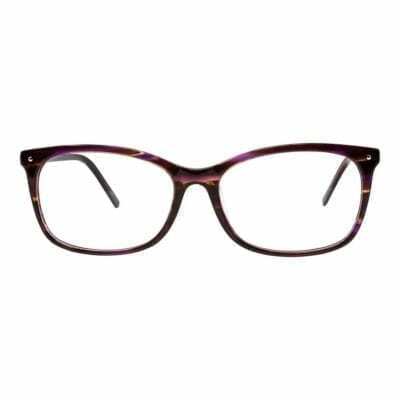 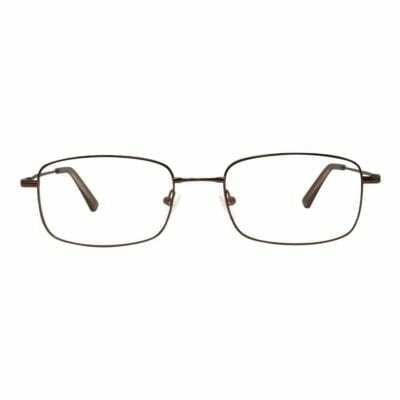 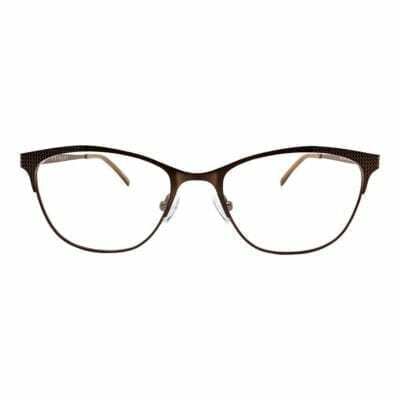 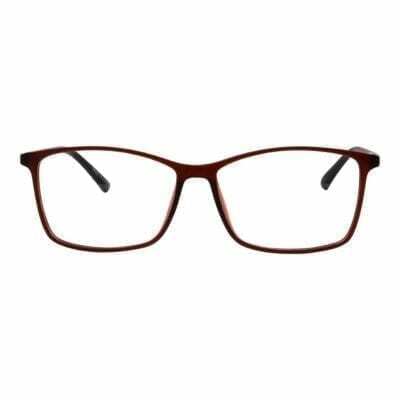 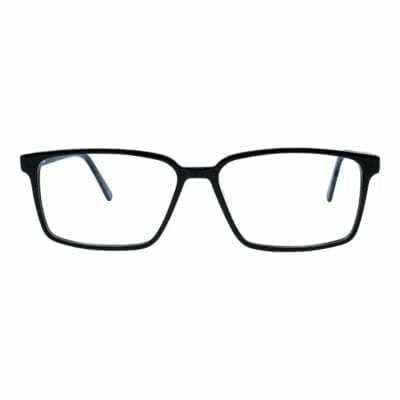 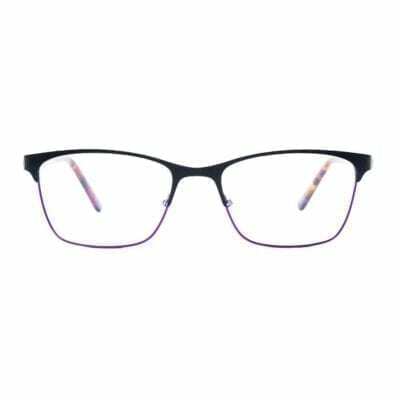 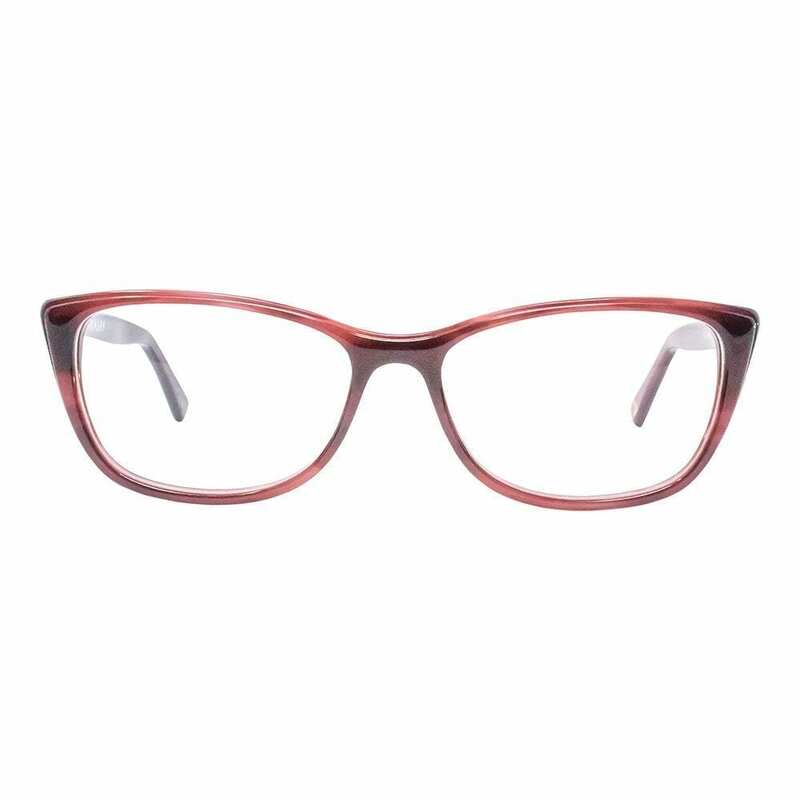 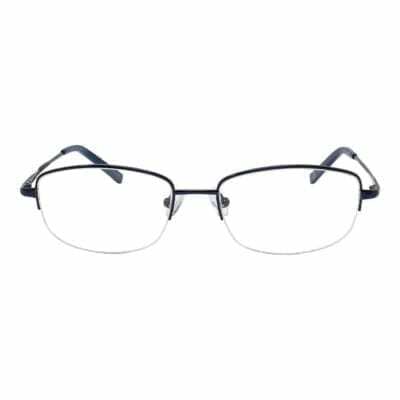 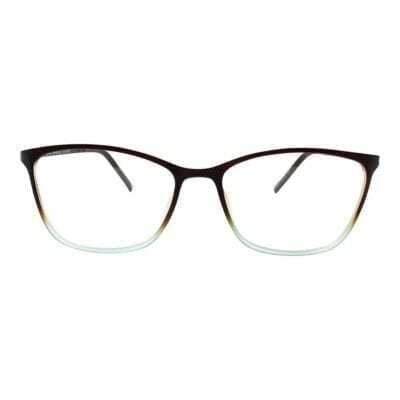 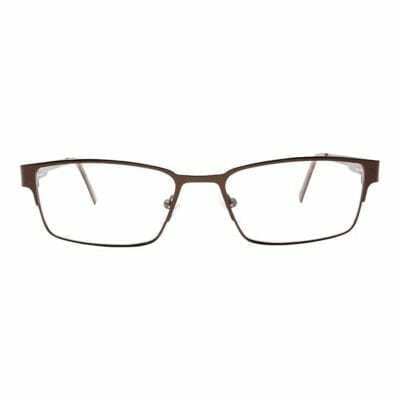 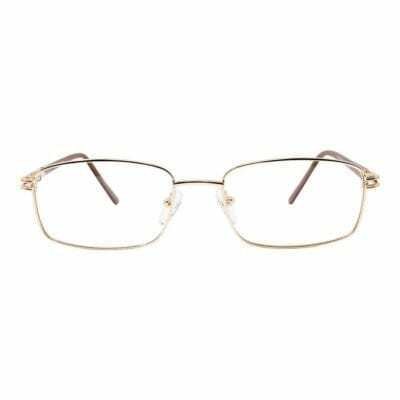 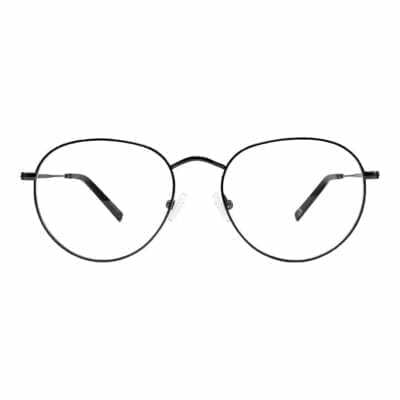 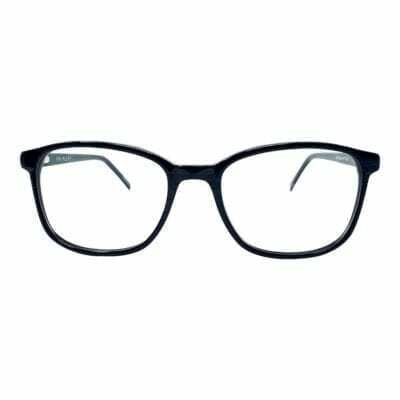 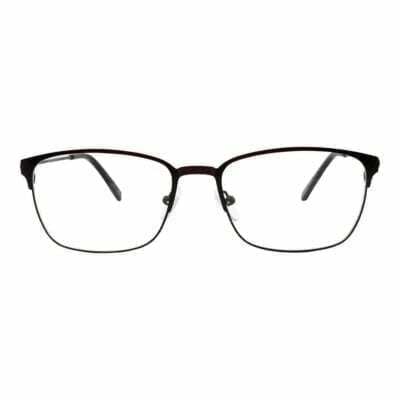 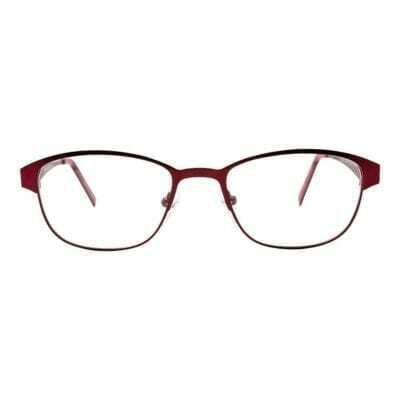 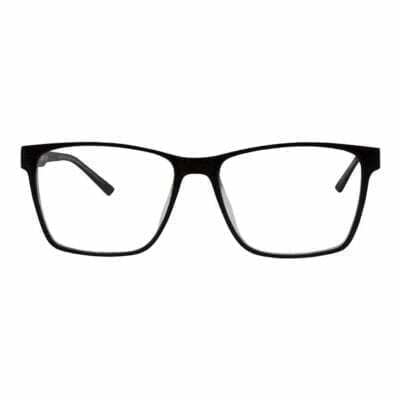 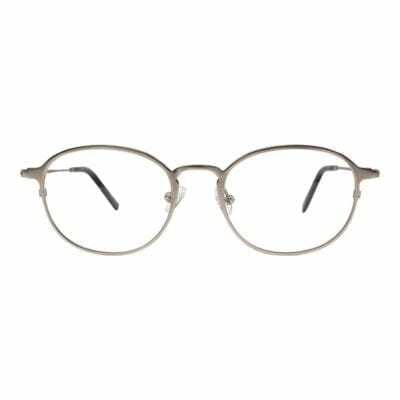 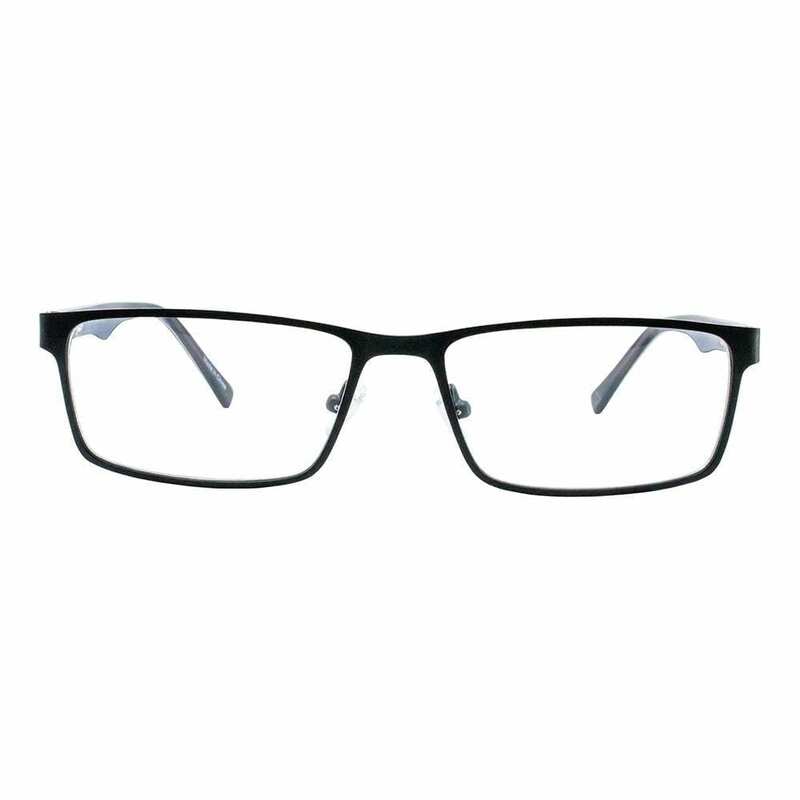 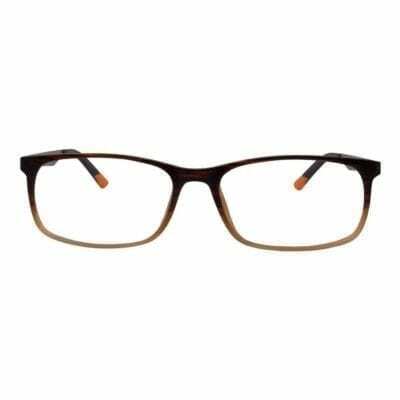 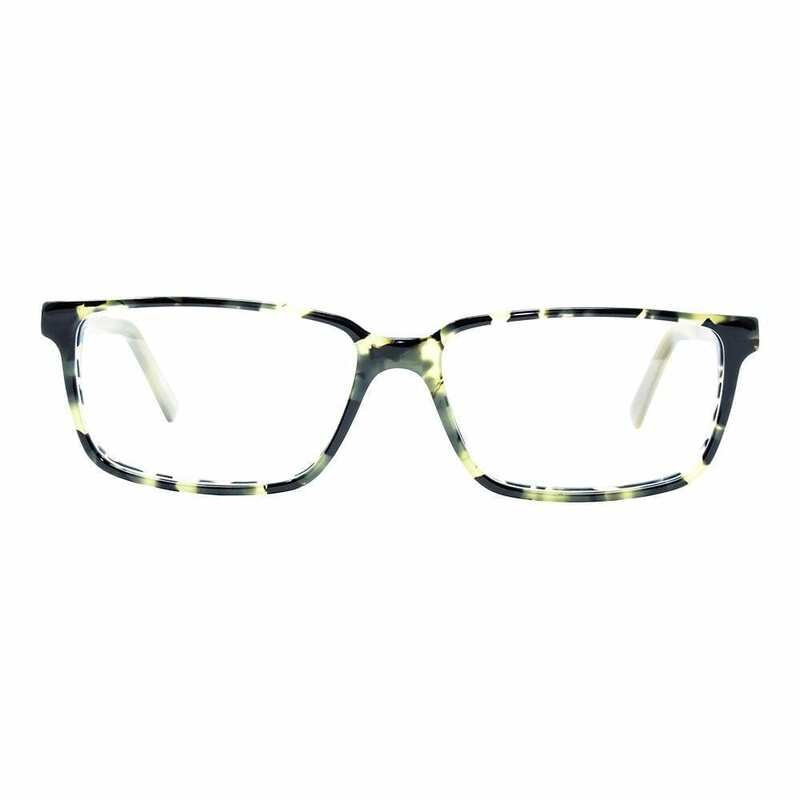 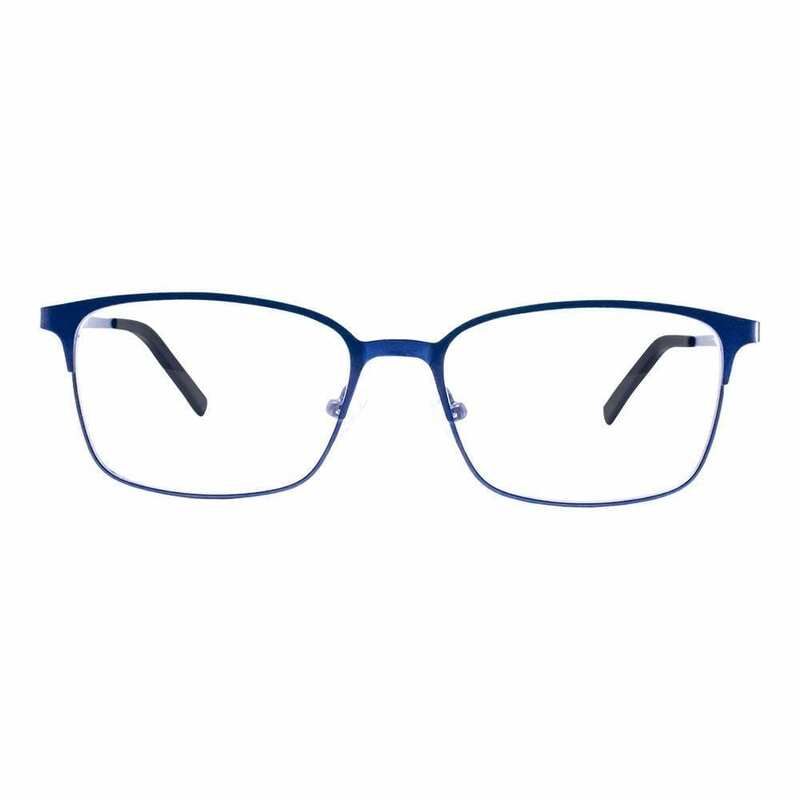 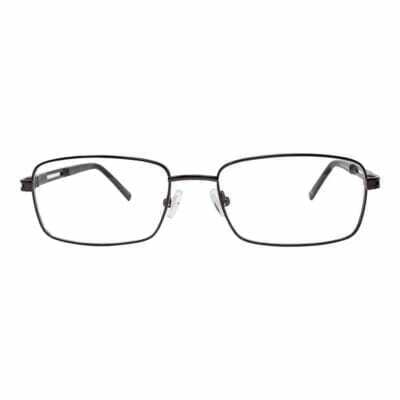 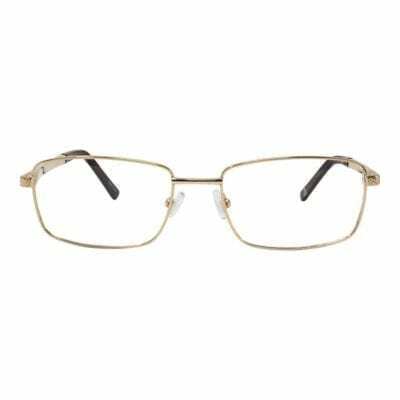 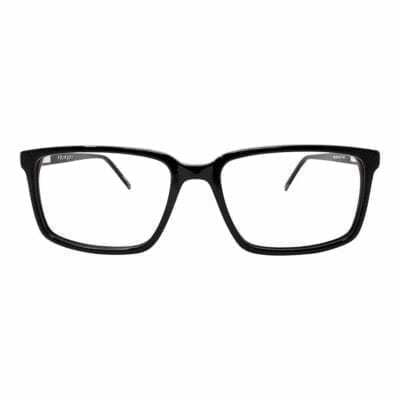 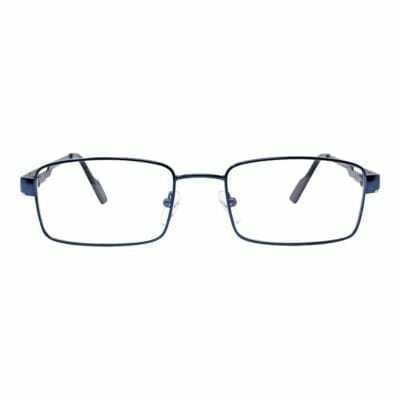 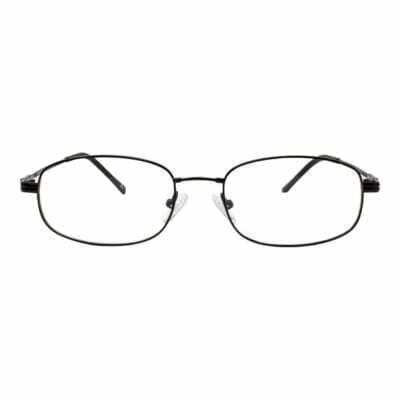 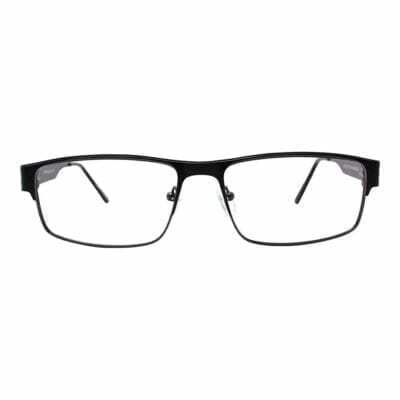 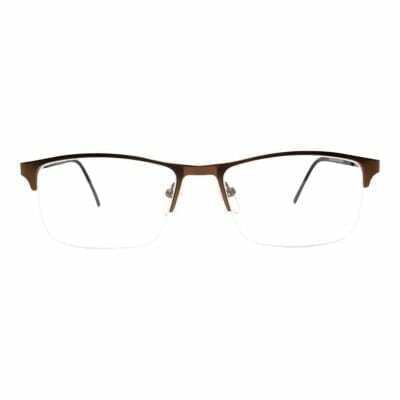 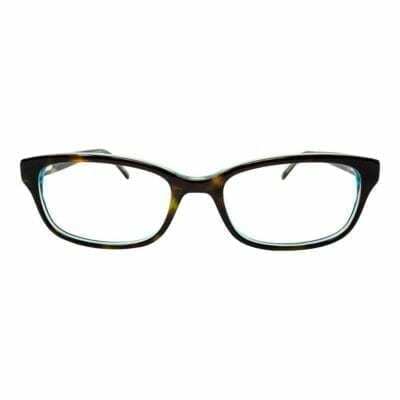 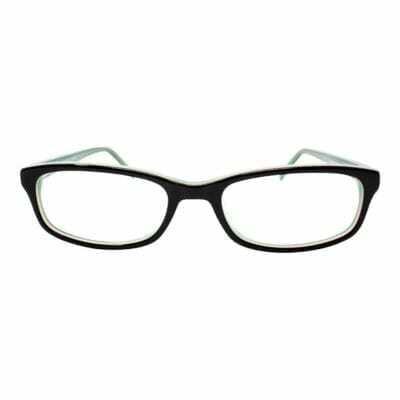 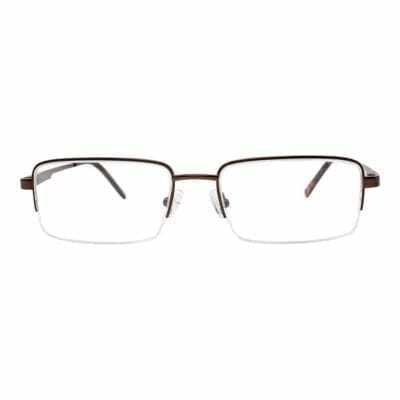 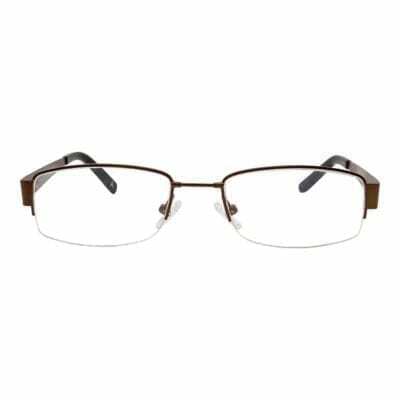 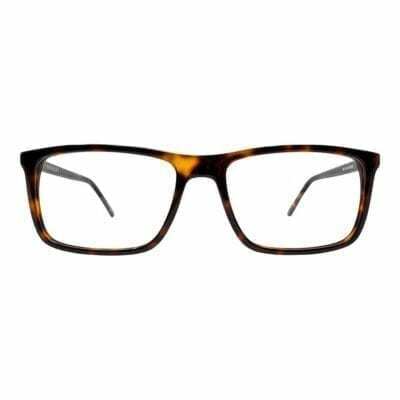 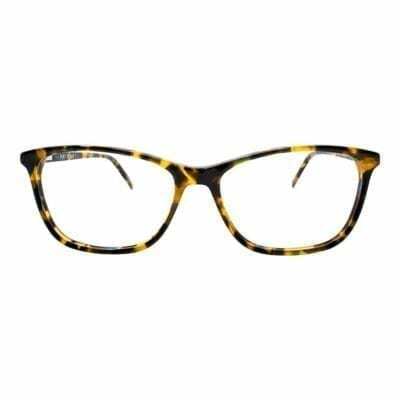 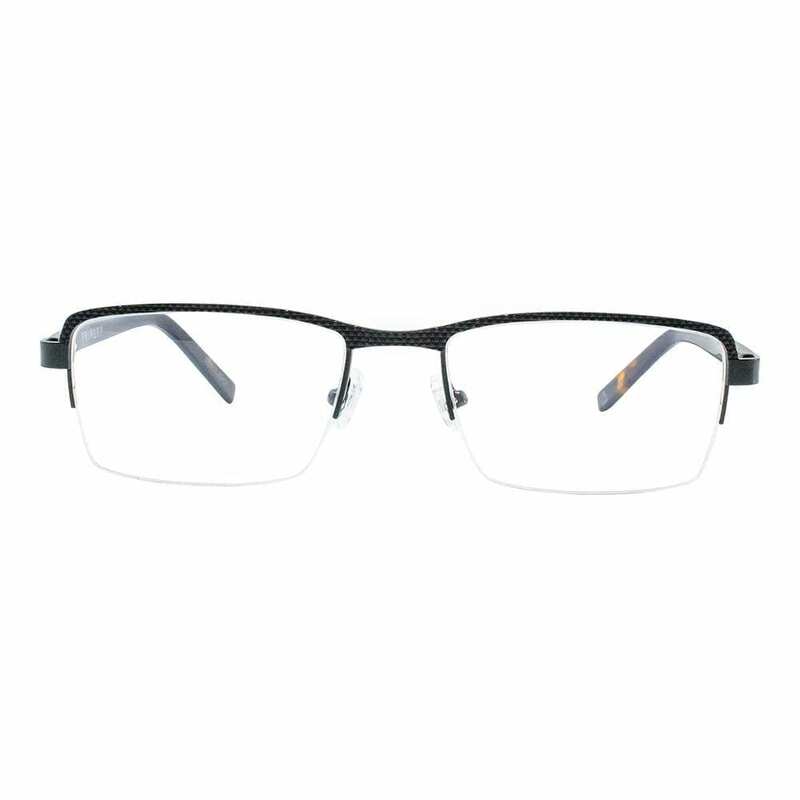 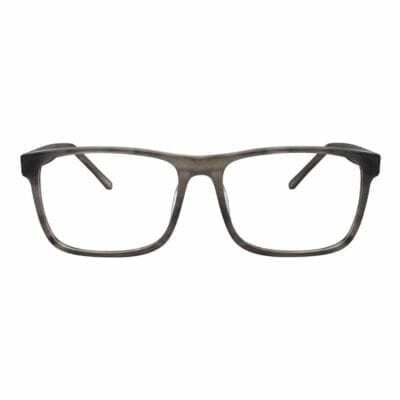 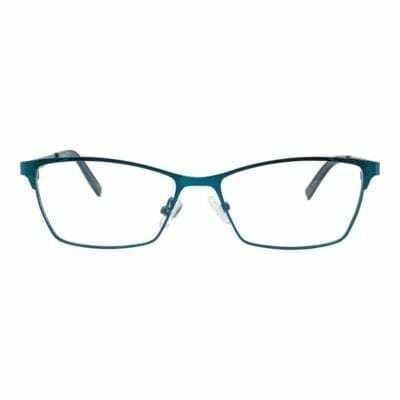 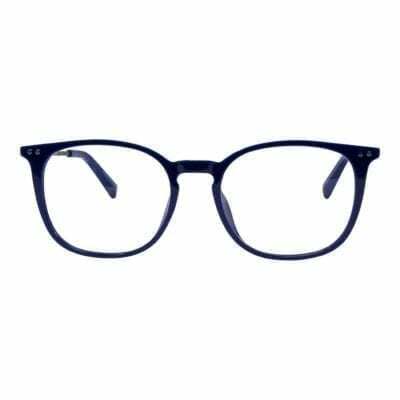 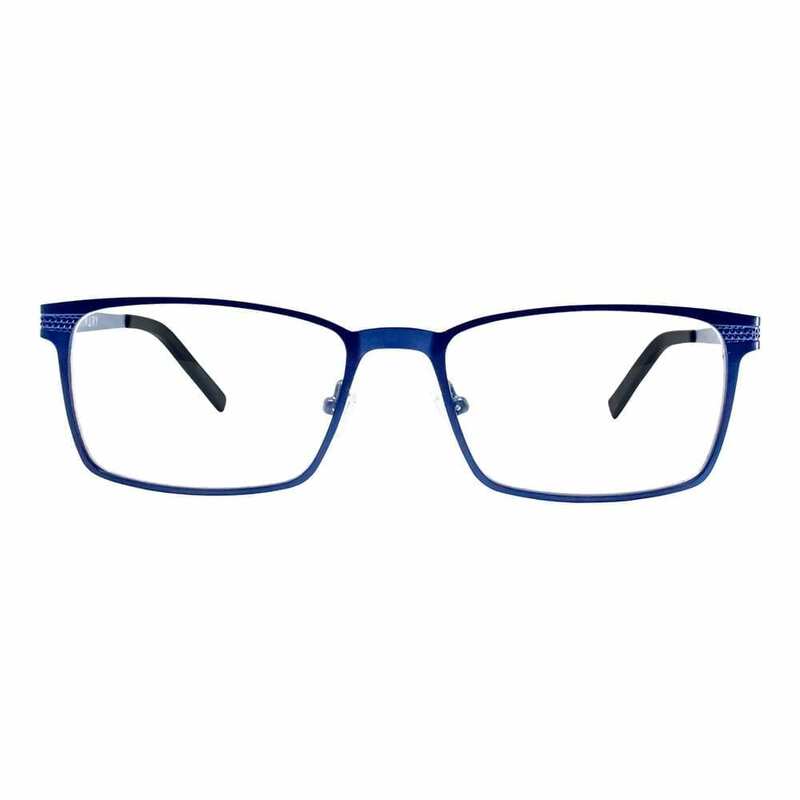 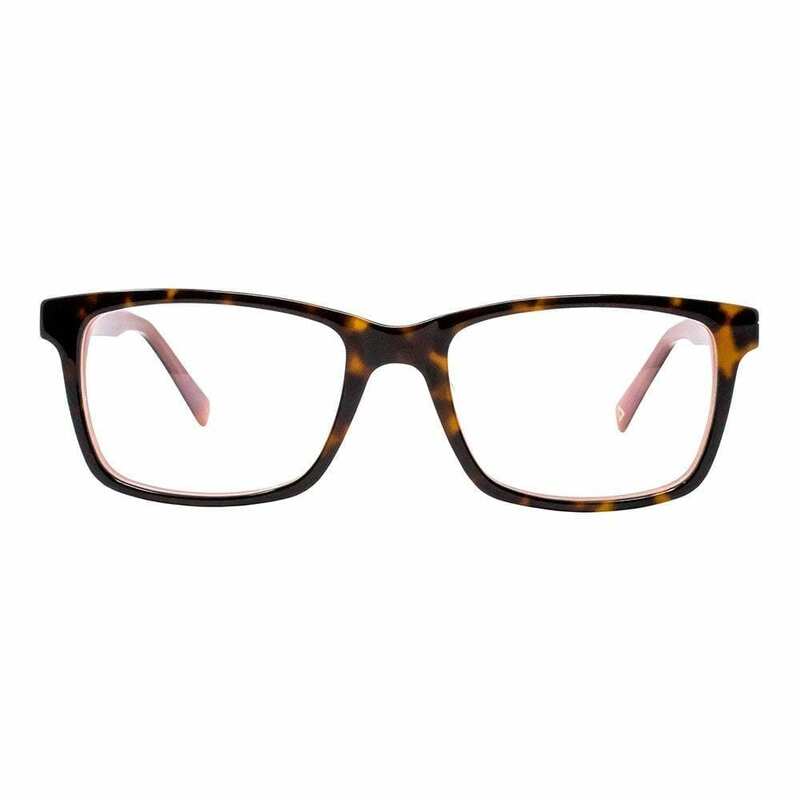 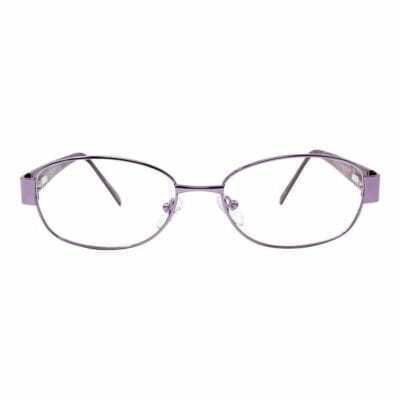 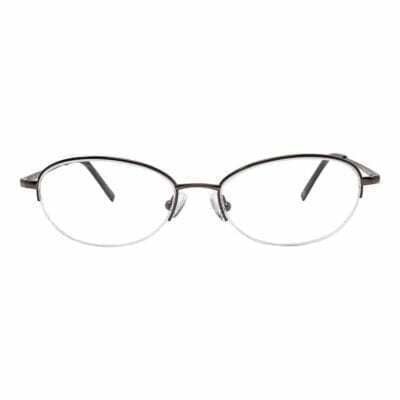 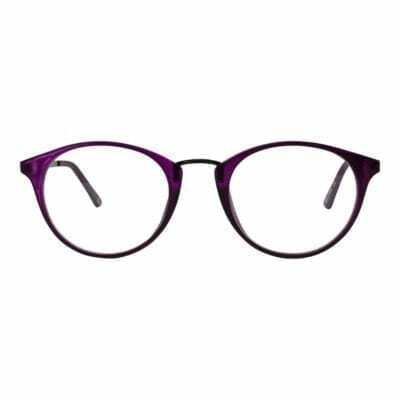 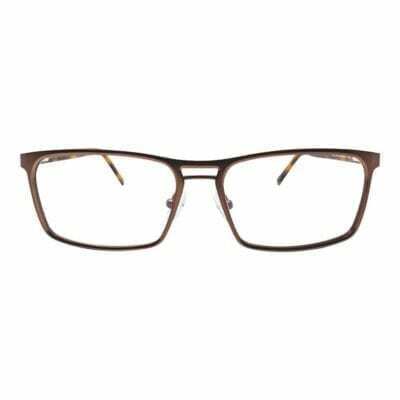 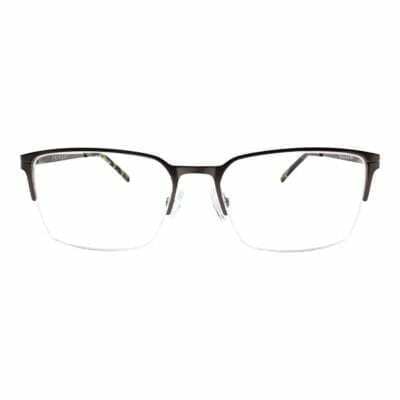 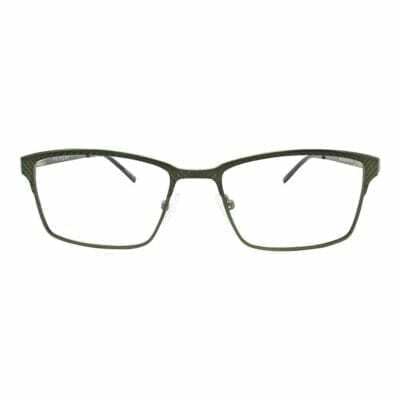 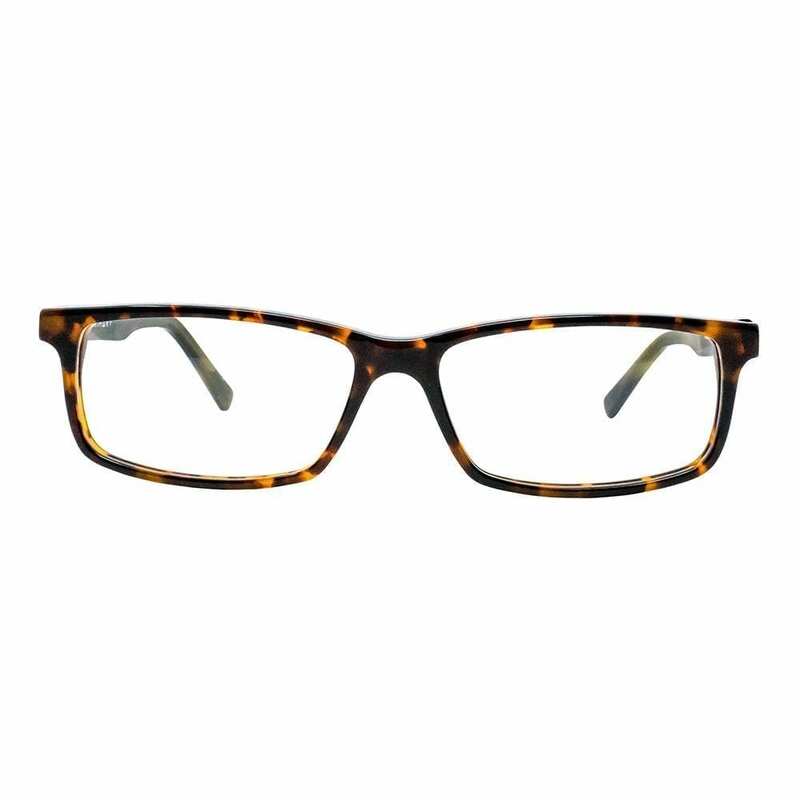 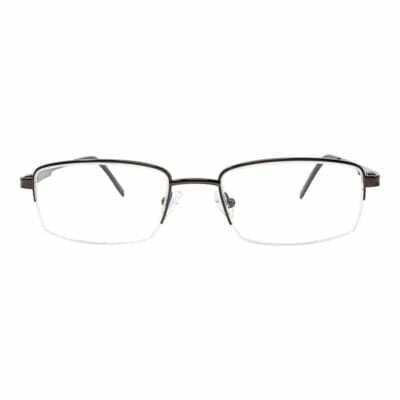 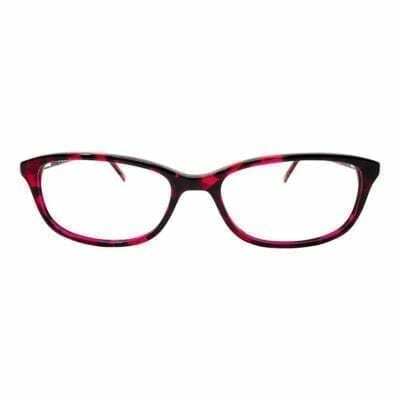 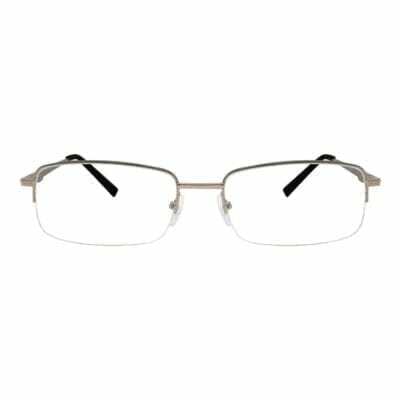 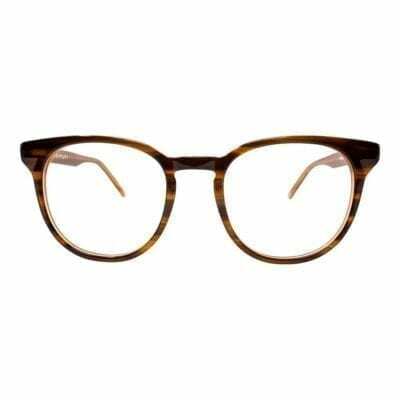 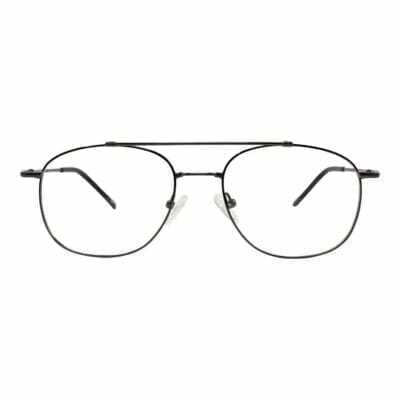 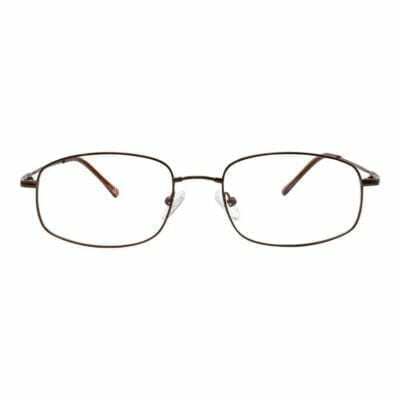 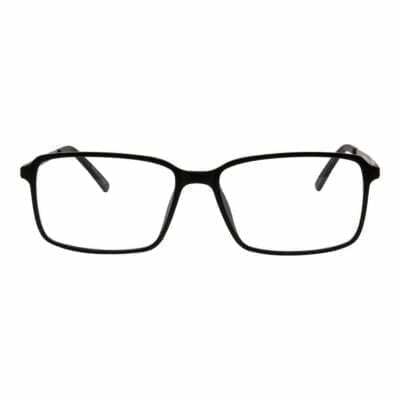 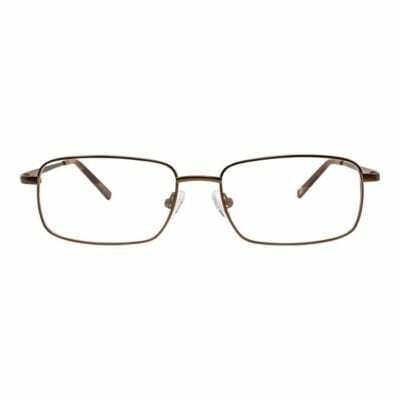 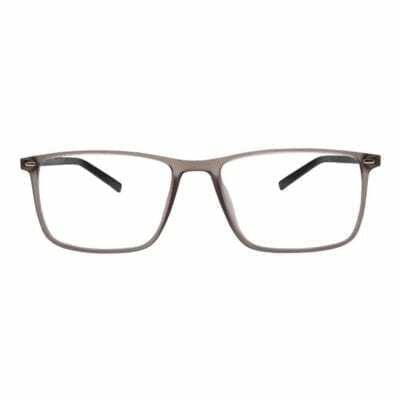 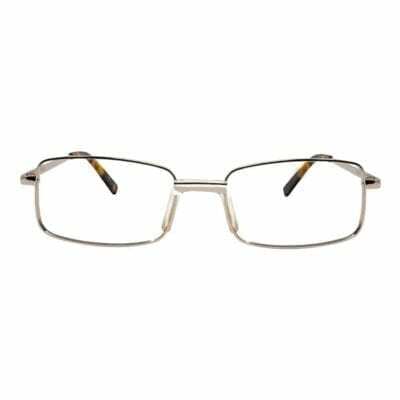 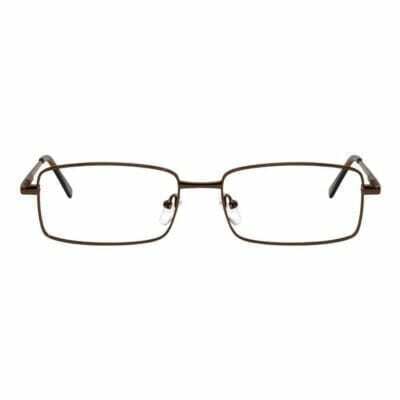 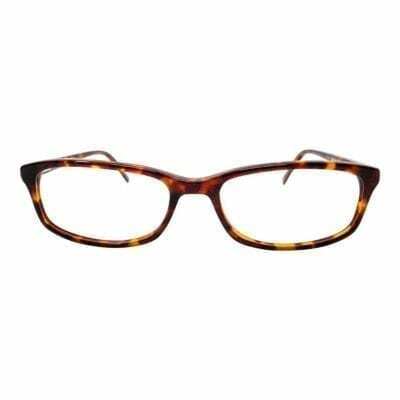 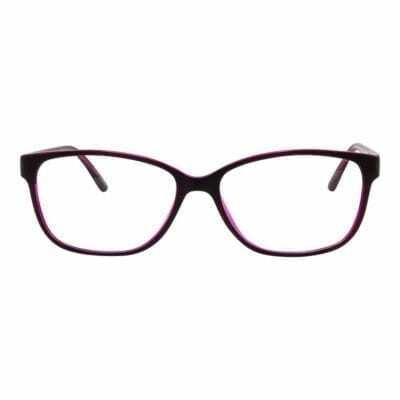 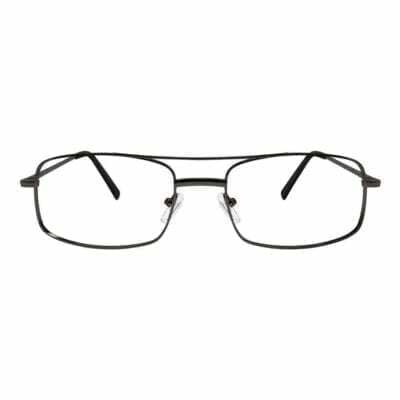 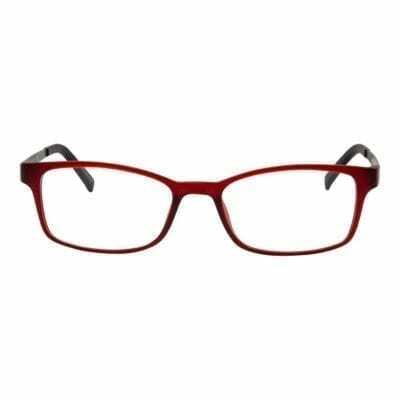 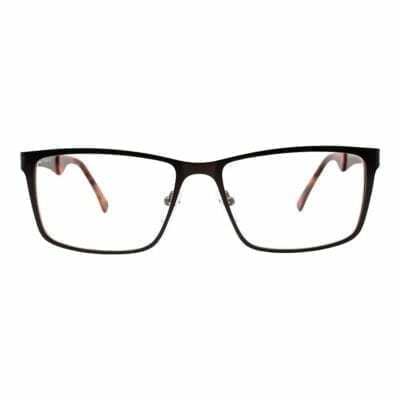 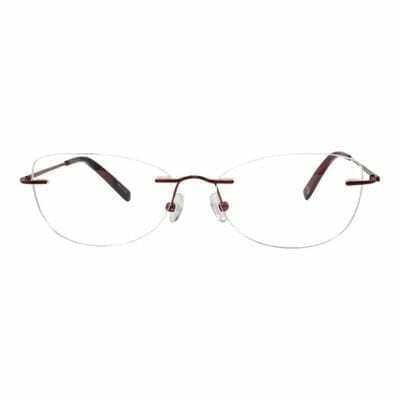 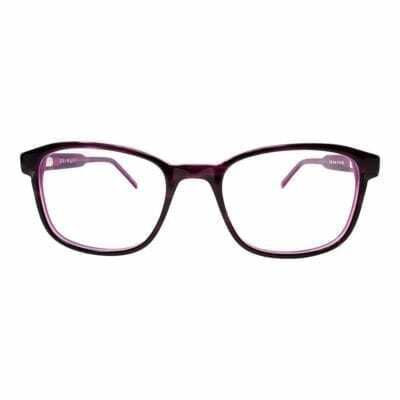 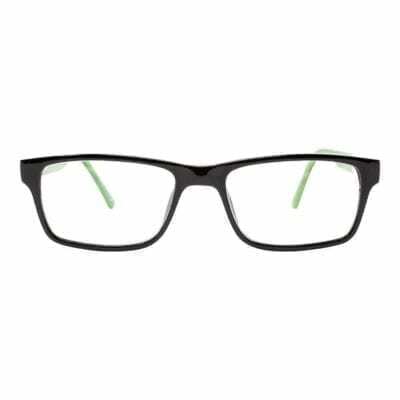 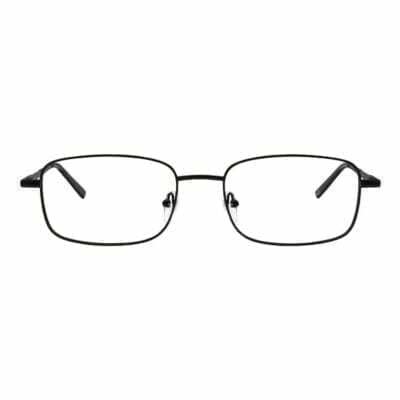 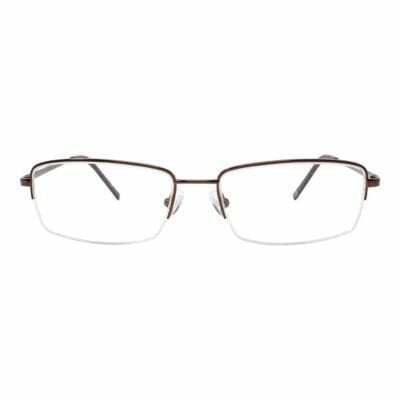 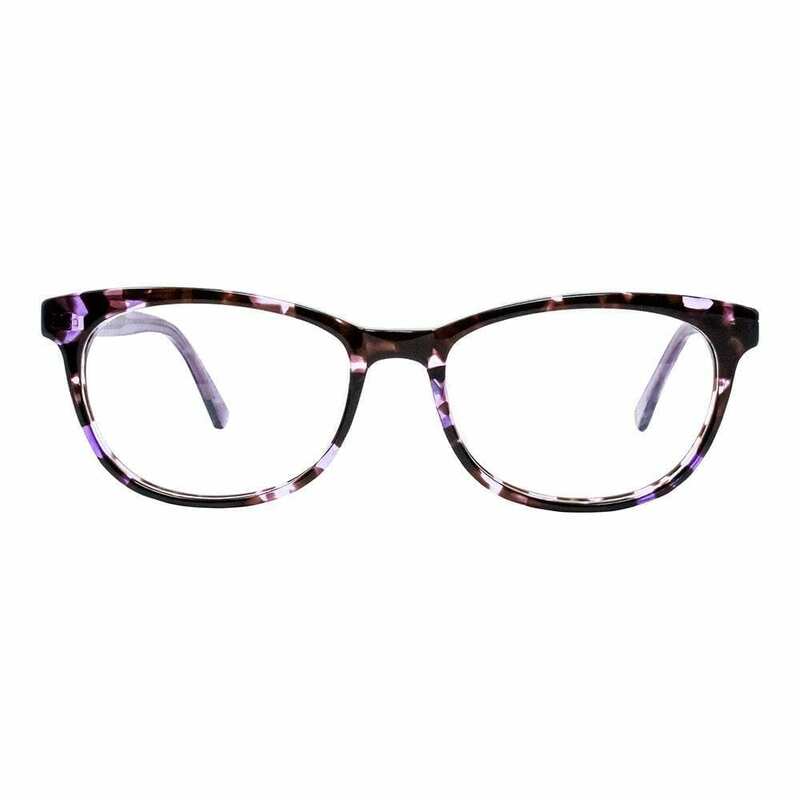 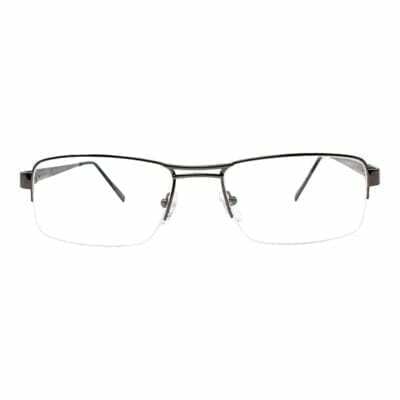 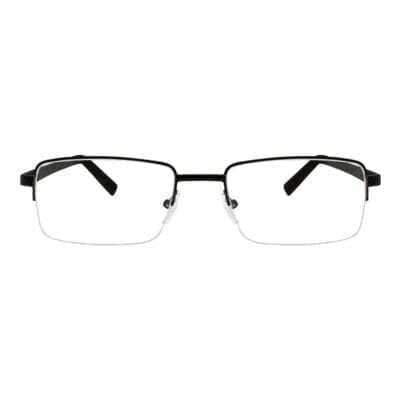 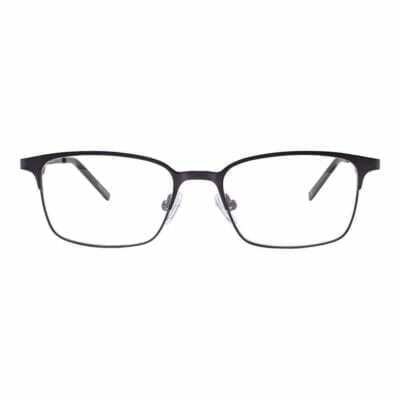 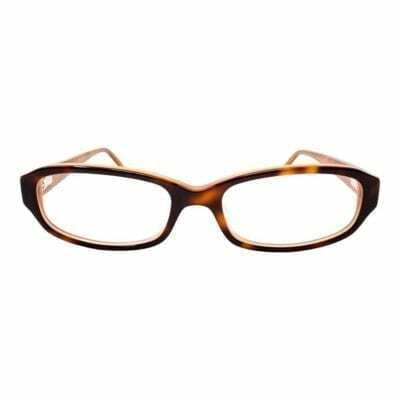 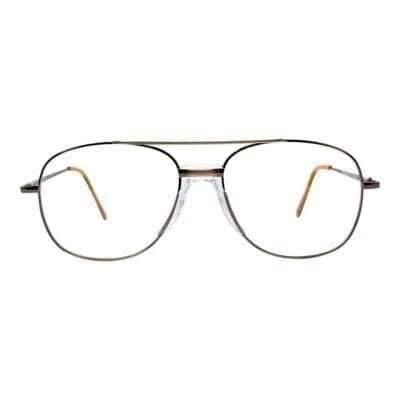 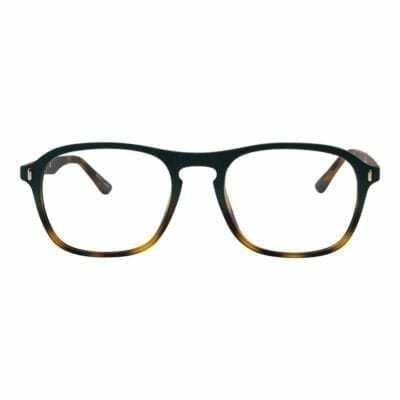 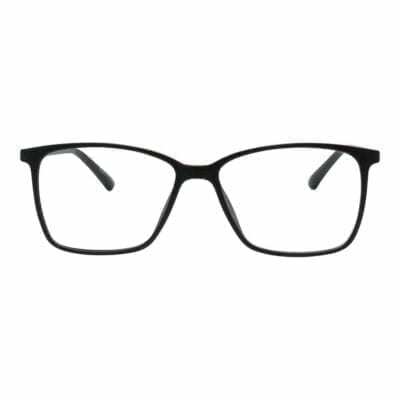 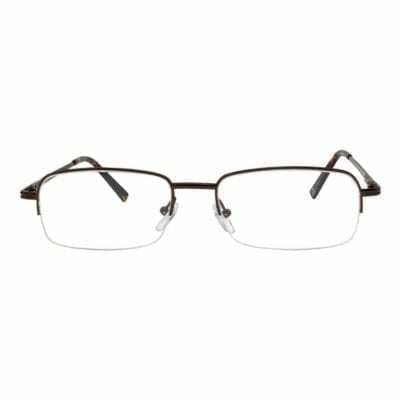 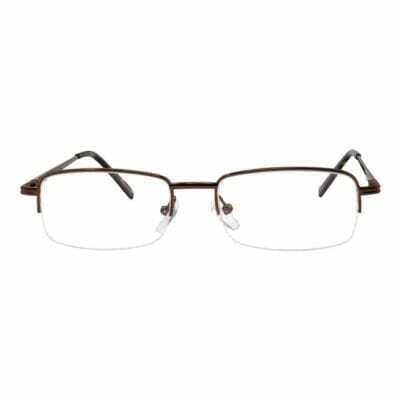 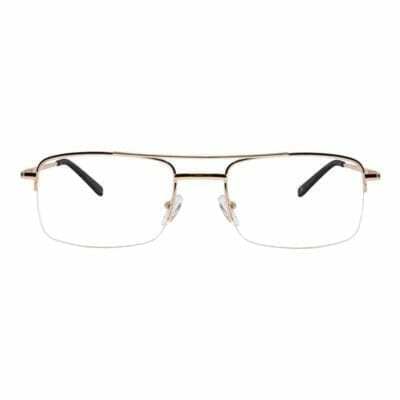 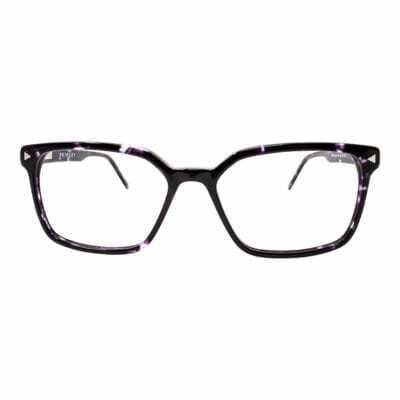 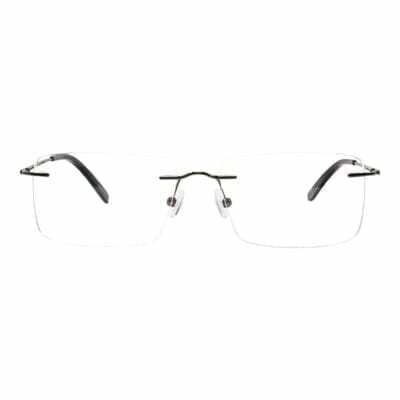 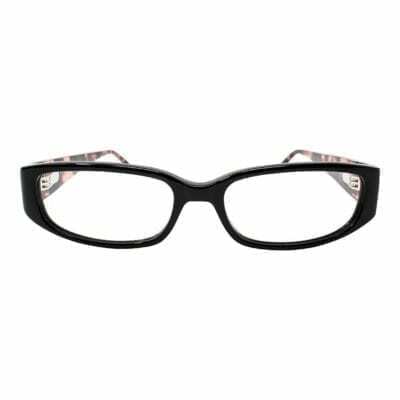 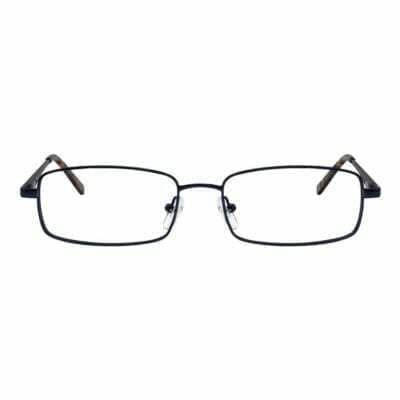 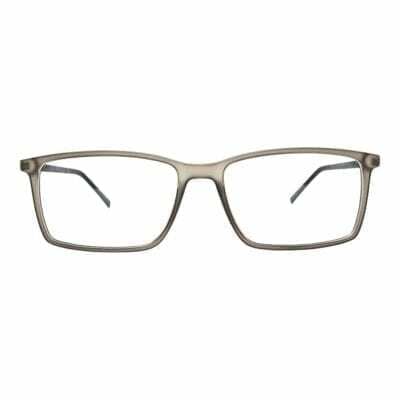 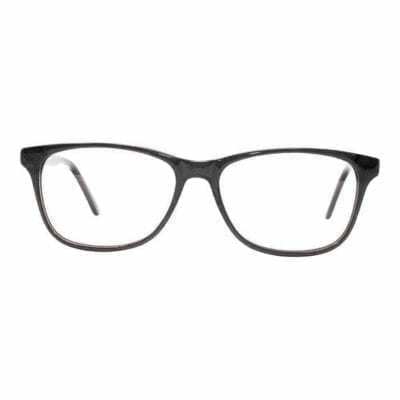 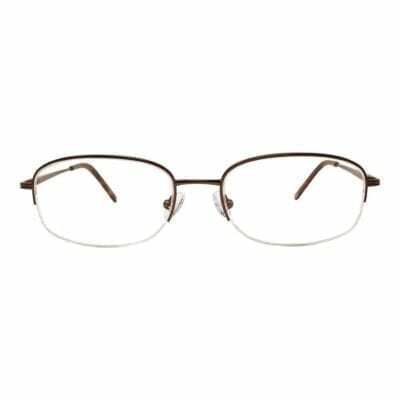 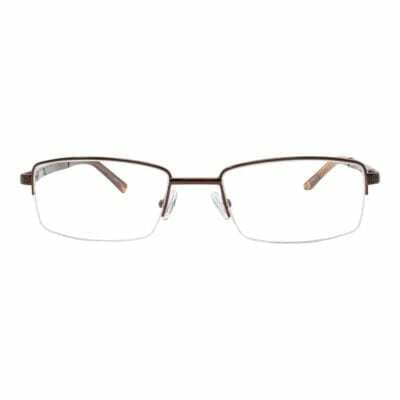 Designed in Illinois, Primary eyeglasses are anything but bland as they bring together exciting colors and careful details to create a harmonious medley of styles designed for men and women. 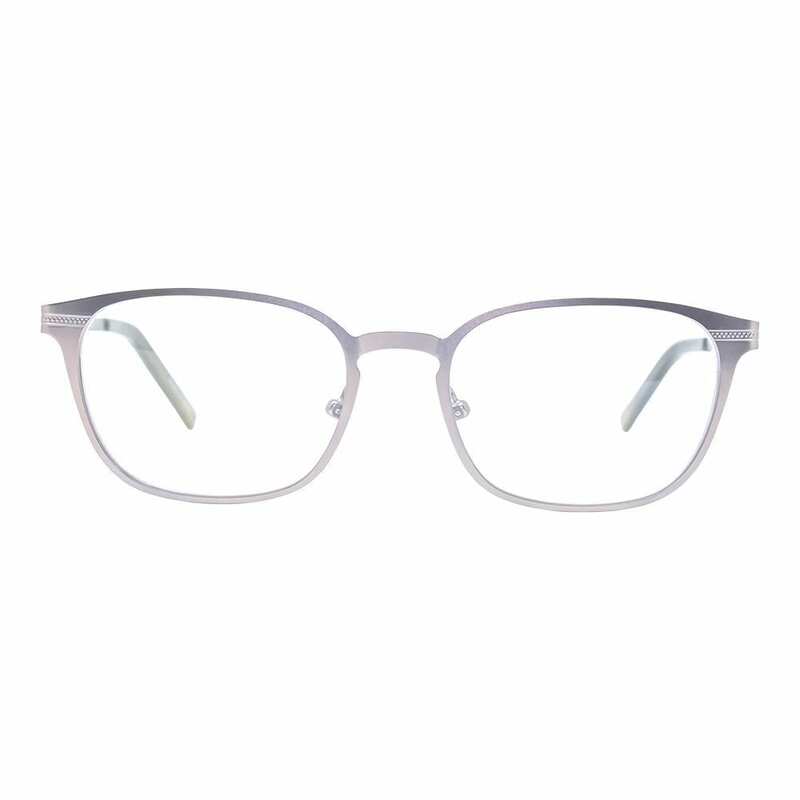 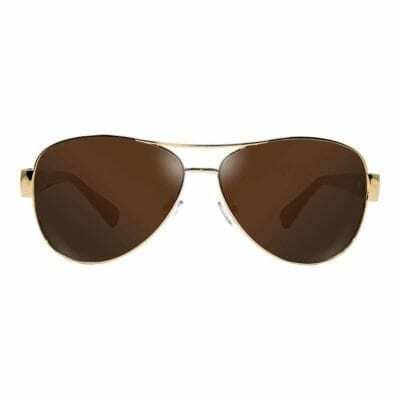 Each frame was crafted to house our top technology lenses while providing exceptional quality and value to the wearer. It’s time to let your true colors out with Primary.